Is there a better alternative to CryptoHeaven? 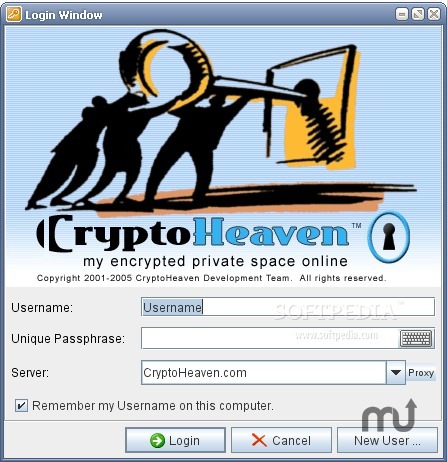 Is CryptoHeaven really the best app in Internet Utilities category? Will CryptoHeaven work good on macOS 10.13.4? The quoted price of $66 is for an annual subscription with 200 MB storage. You can view other pricing plans here. Fixed download of folders containing files with multiple revisions.